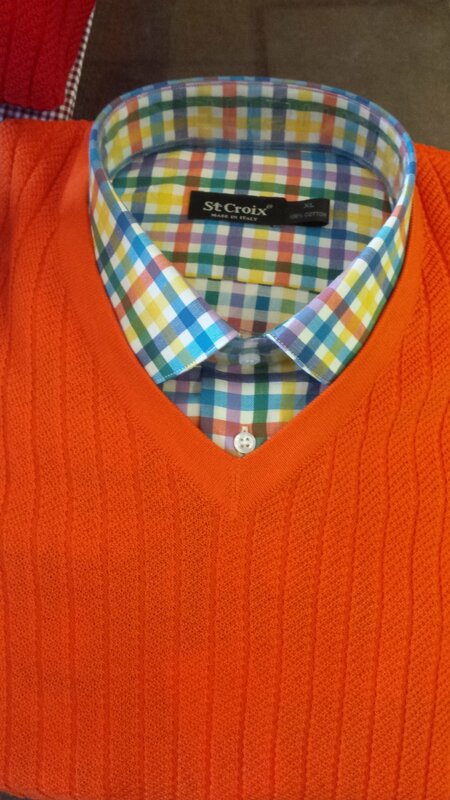 New St. Croix Spring Collection! Our spring shipment from St. Croix is here! This season's fashion collection features a rich array of fresh and timeless styles for the gentleman who enjoys the finest apparel. 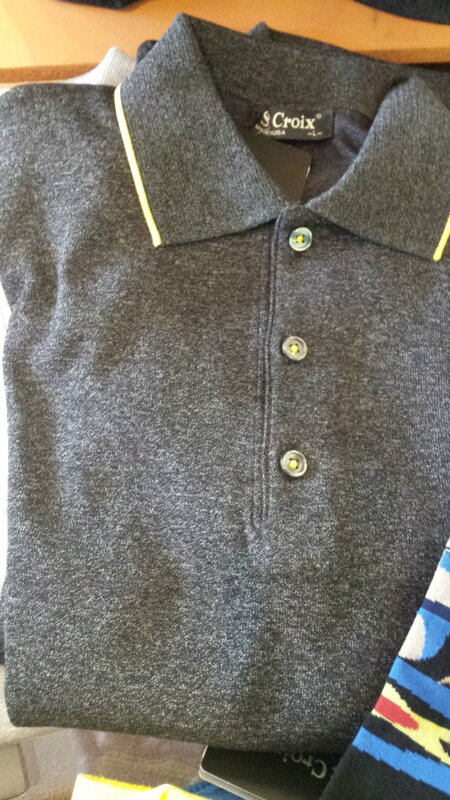 We have a lot of great new polos, lightweight sweaters, and long sleeve woven shirts. The collection has a great deal of attention on the lightweight nature of all the fabrics, with a focus on cottons and linen which they source from the finest mills in Belgium and Italy. 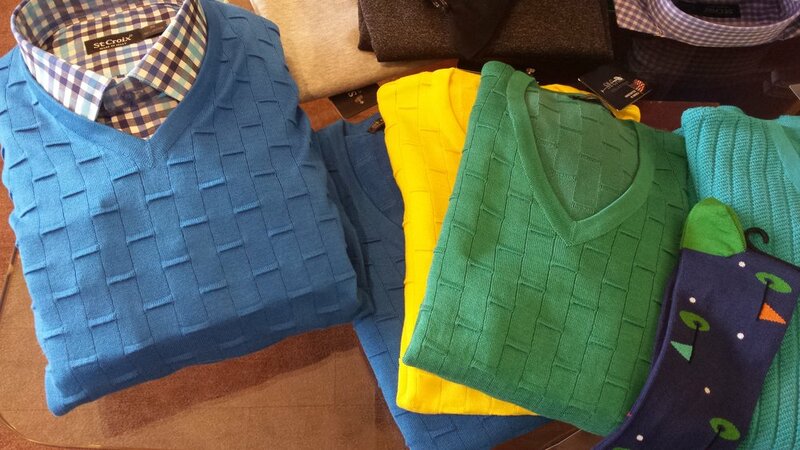 The spring line also showcases a lot of bright and bold colors to really add a pop to your wardrobe. Be sure to stop in to check out our full collection! Older PostWomen's Woolrich Clearance Sale!